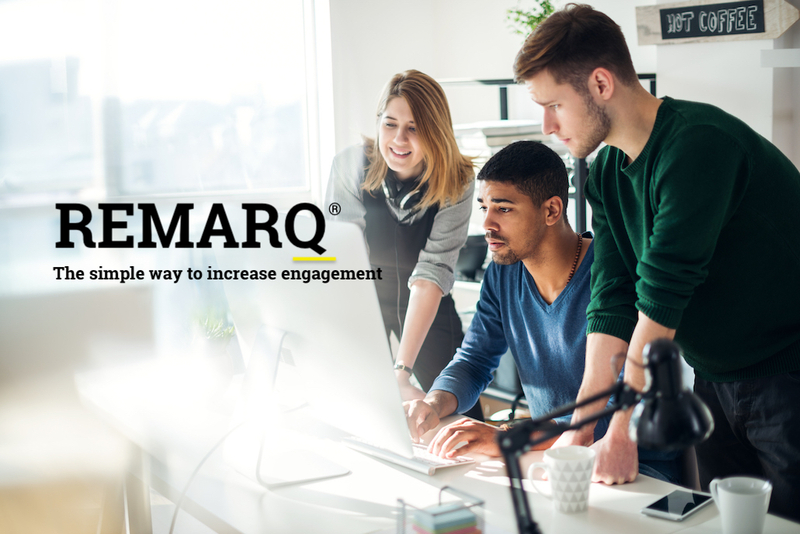 In less than a year, Remarq has blossomed from a sophisticated and well-designed annotation tool to become the robust, full-featured engagement platform we envisioned. The road has seen many milestones along the way. Prior releases have introduced Groups, full user profiles, article-sharing capabilities, article-claiming capabilities, author and editor update features, and ORCID integration. We’ve also made the tool faster, introduced a browser plug-in to support use across the web, and added dozens of journals to the family of Remarq publications. With nearly 100 journals using Remarq, and more coming aboard, publishers will have the ability to engage thousands of users on multiple levels — making their articles more useful via annotation and note-taking, allowing readers to connect and collaborate within and across their journals, and providing authors and editors with new ways to engage their readership. You can learn more about Remarq at https://remarqable.com.